Girl Meets Dress has a huge variety of beautiful long red evening dresses that will wow at your black tie event! With the festive season rapidly approaching, we know how daunting it is to decide what to wear for multiple events. Equally, it is a struggle to find the perfect long dress that is flattering and elegant, let alone red! Now you don’t have to commit to buying a long red evening dress, that you would only wear once, at Girl Meets Dress you can just hire it! After all, red is such a beautiful colour that flatters any skin tone. 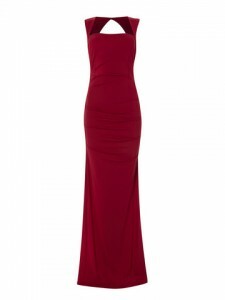 Our beautiful selection of long red dresses are stylish, seductive and elegant. Don’t you worry, because with over 4000 dresses from over 150 designers we have the best long red evening dresses out there! Since the festive season is close, we have decided that it is never to early to start planning! We have selected our absolute favourite long red evening dresses that are appropriate for any event, whether it is a gala, ball or corporate event. 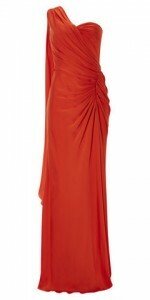 It simple – order up to three long red evening dresses and you will get fully refunded for anything returned unworn! You can even come to our lovely Battersea showroom, just book your appointment HERE, oh and you get a free beauty goody bag. Posted October 16th, 2014 in Uncategorized.